It can be difficult to sift through the myriad of cloud storage apps available for Android, but some have always stood out because of superior design and usability. One of these is Box, which many may associate with the service’s promotional 50GB packages that have come bundled with select Android devices in the past. Today, the Box team released an update that focuses on performance, but also lays the groundwork for improvements far into the future. Most significantly, JPG navigation has been improved. According to the Box blog, photo previews feature smoother transitions between levels, fading effects for thumbnail icons, and faster swiping between pictures in a folder. The interface has also been cleaned up substantially; extraneous icons in the file preview pages have been removed. In addition to UI streamlining, Box has launched an alpha channel for users who desire bleeding-edge features. Becoming a member of the Box alpha Google Group is the only prerequisite. After that, users can use the opt-in link to sign up, after which the Box app will automatically upgrade to the alpha version. 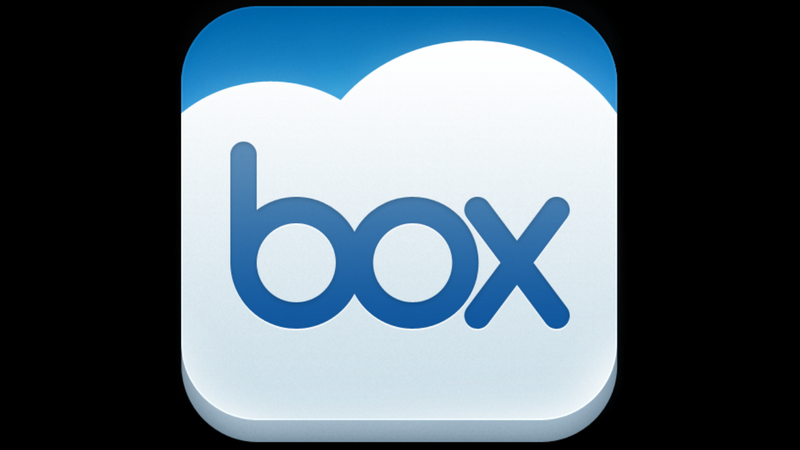 Box is available for download from Google Play and the Amazon Appstore, among others. Note: Dropbox saw an update today as well that introduced easy folder sharing.